Antirouilles Expert is the best rust proofing service in valleyfield and its surroundings. 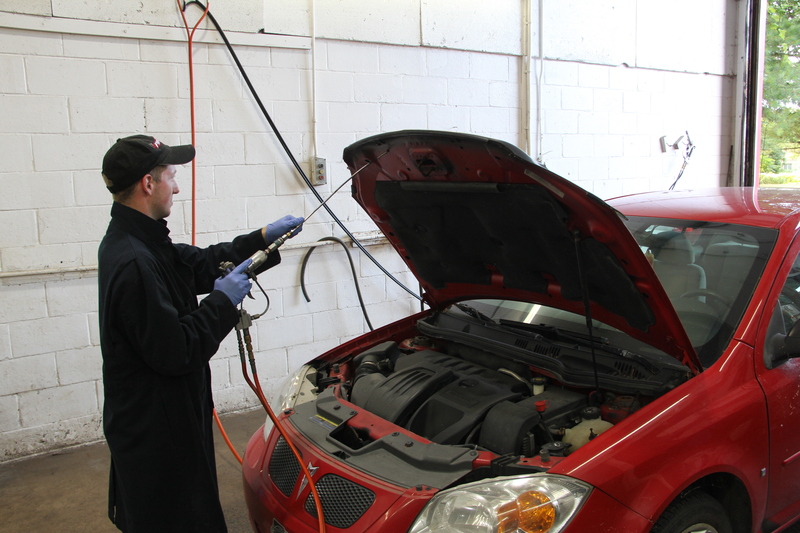 Our rust proofing product does not leak streak or leave odors on your vehicle. It protects the metal of your vehicle from water, snow and humidity. Our rust proofing product does not damage the color of your paint or the paint itself as well as preventing calcium and dirt deposits on your vehicle. Our rust proofing product reaches every single nook and cranny that your vehicle may have so that the protection may be more durable and last longer. We offer our rust proof treatments to cars, tractors, trucks, RVs, Trailers, vans and heavyweight vehicles be they old or new. 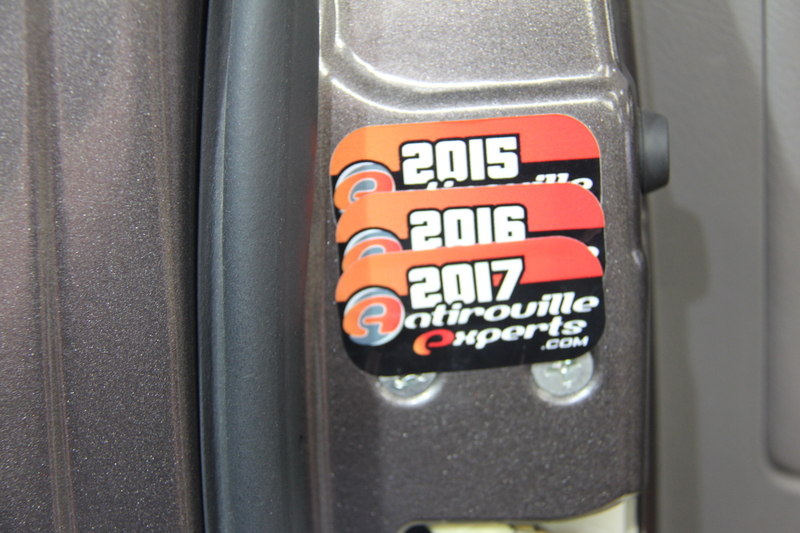 Once the treatment is over we leave a Antirouille Expert sticker inside your door that is dated so that you may know when you are due for your next yearly treatment.